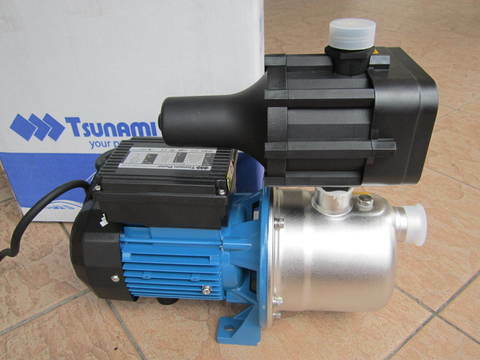 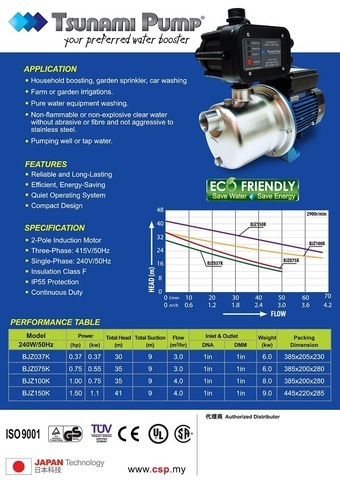 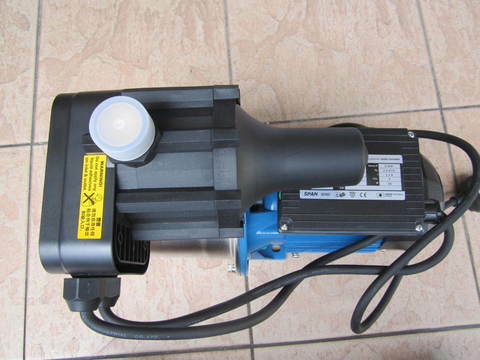 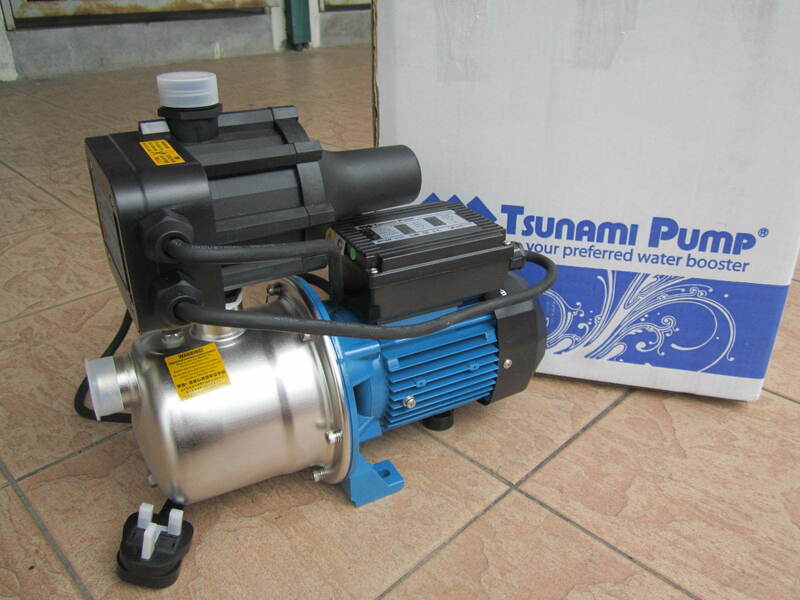 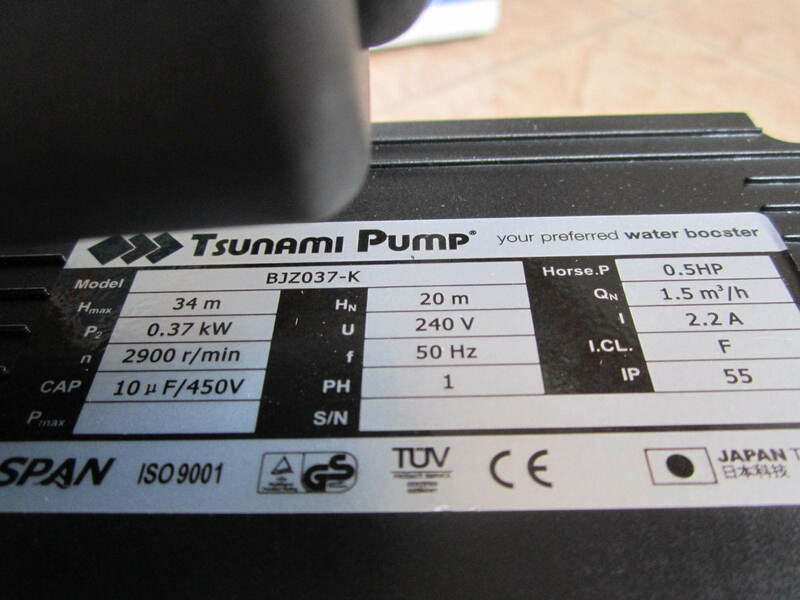 Tsunami 0.37kW (0.5HP) PC Stainless Steel Self-Priming Jet Pump.. 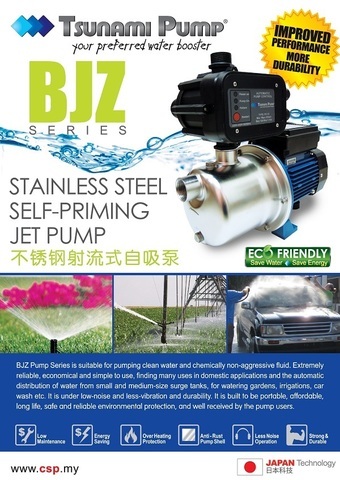 The Tsunami BJZ jet pump & controller PC is an economical jet pump water supply unit for domestic household pressure systems and garden irrigation. 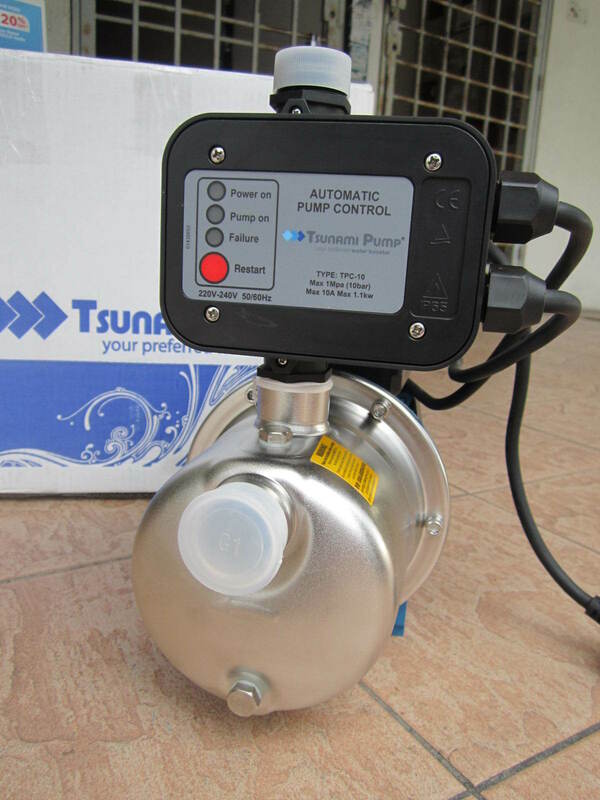 The kit couples Tsunami self-priming stainless steel pump with an automatic 1.1kw pressure controller to provide high-flow performance. 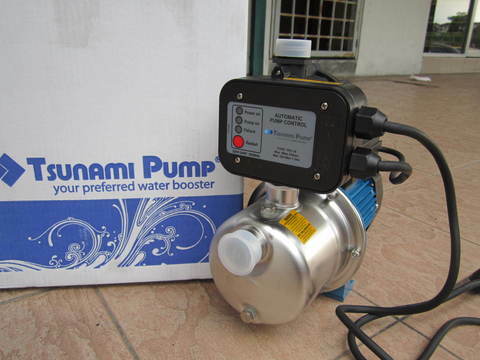 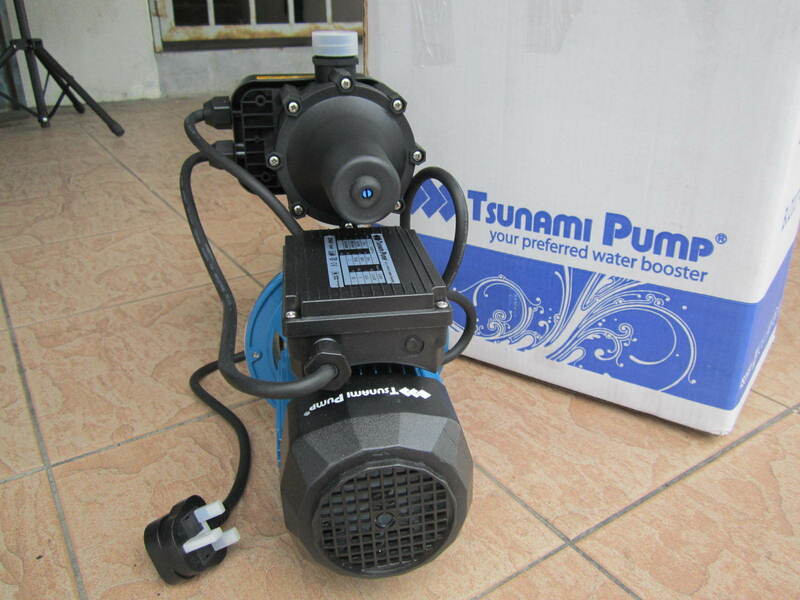 PRICE RM750.00..(Tsunami Pump Your Preferred Water Booster)..